Google is without any doubt, a giant and the most popular search engine on the planet earth. When it comes to search, Google holds 90.88% of the market. Still, they are looking to go beyond limits. According to a new report, Google has agreed to pay about $9 billion to Apple to become the default search engine in the Safari Browser. As you know, Safari is the default browser in all the Apple devices i.e., MacBook, iPhone, and iPad etc. In the past, it cost Yahoo $300 million to become the default browser on Mozilla Firefox. Later, Google agreed to give more amount to Mozilla Firefox to get the same place. Although, there are no official announcements about the amount of money, but with the passage of time the details leak out. 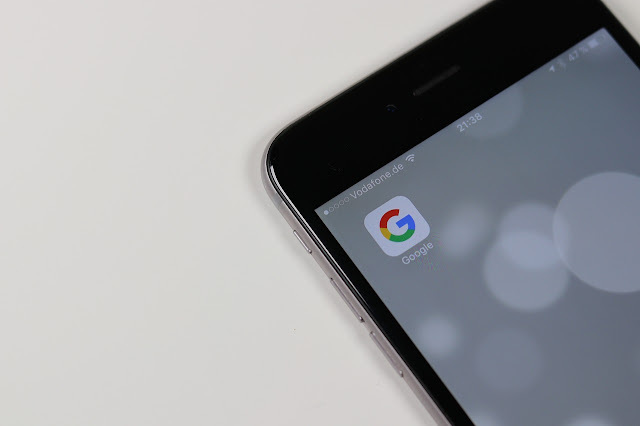 In 2014, Google paid $1 billion to Apple, that was generated as an ad revenue earned from iPhone searches. According to the Goldman Sachs, the analyst firm, it is estimated that Google could pay $9 billion in 2018 and $12 billion 2019 to Apple based on the searches originated from the Safari browser. "We believe this revenue is charged ratably based on the number of searches that users on Apple's platform originate from Siri or within the Safari browser," a Goldman representative said.